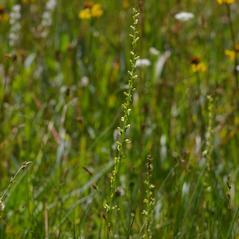 Platanthera yosemitensis, the Yosemite Bog Orchid, is endemic to Yosemite National Park in California. 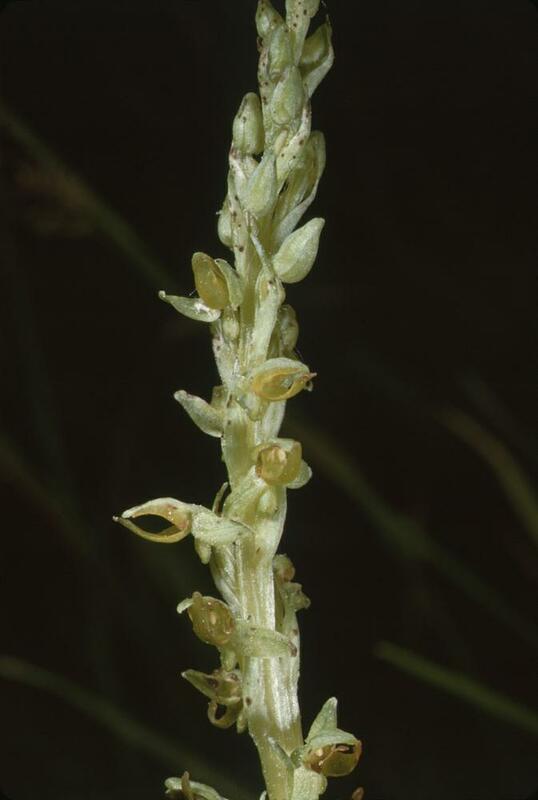 The leaves are long, tapered, ascending and cluster at the base of the stem which distinguishes this species from other Platantheras found in the area. 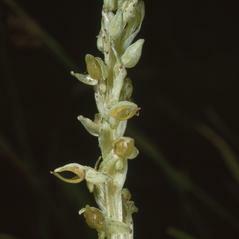 The inflorescence is a lax spike of 30-50 small, sessile flowers. 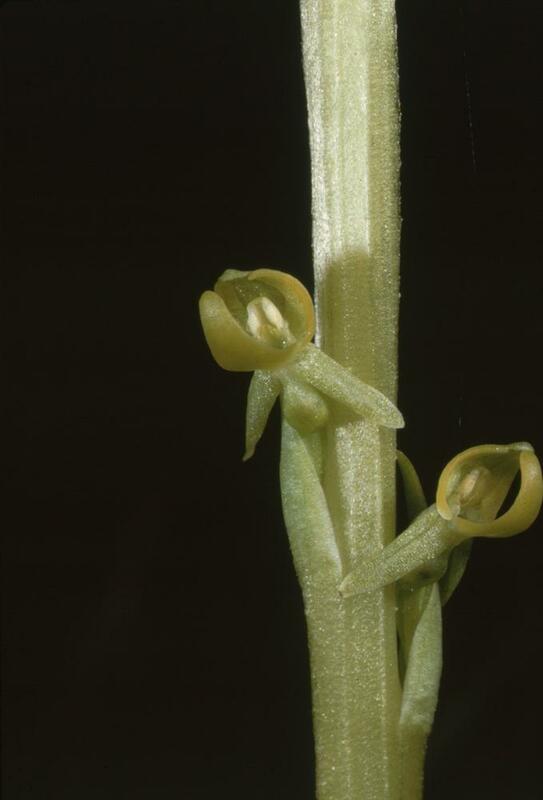 The lateral petals and dorsal sepal form a hood over the very small rounded column and the labellum is a clear yellow with a sac-like spur. 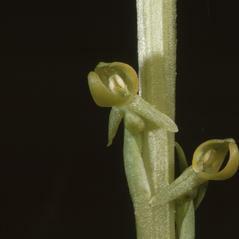 This orchid has a pungent, musk fragrance that may attract mosquitoes or flies for pollination. 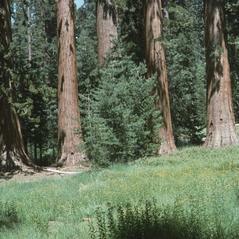 P. yosemitensis grows in wet meadows dominated by dense, herbaceous vegetation in partial shade cast by coniferous forests. 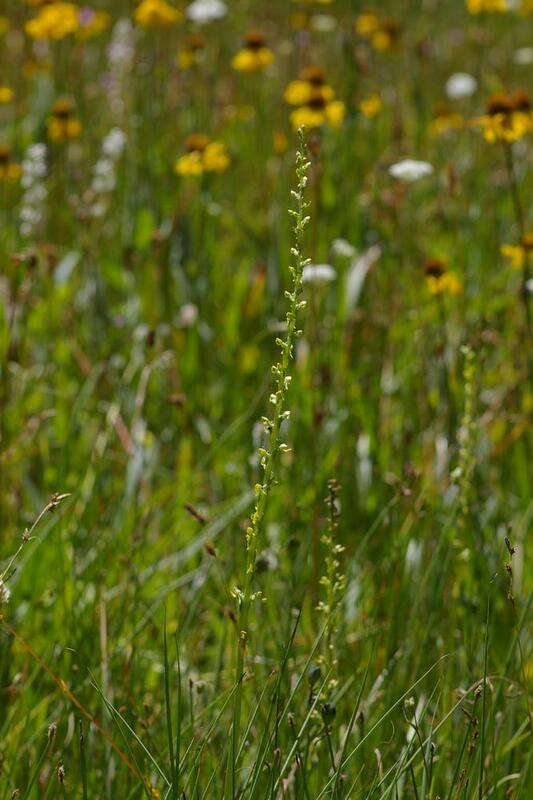 Platanthera yosemitensis is considered imperiled with several populations of extremely small size that puts this orchid at risk of extirpation. 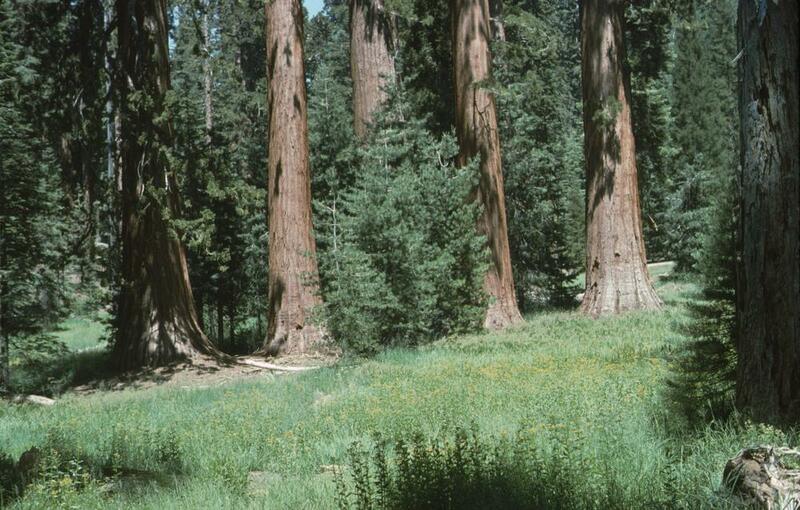 Other threats include meadow succession and recreational activities. Pollinator information for this orchid has not been reported but its scent and flower morphology suggest mosquito or fly pollination.